Everybody wants to feel safe – especially at home. But it only takes one break in to shatter your peace of mind. Prevention is the surest way to avoid dissolving into a blubbering mess. Our trained and knowledgable security experts are always up-to-date with the latest forced entry techniques used by criminals, and the latest theft prevention products and methods. 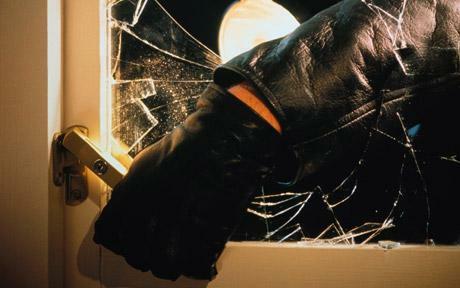 We stay one step ahead of burglars, so you don’t have to. Our experts will conduct a detailed inspection of your home to pinpoint any security flaws or vulnerable points-of-entry. We hope to find that your home is 100% secure, but if it’s not we can advise you on what steps you can take to protect yourself, your family, and your belongings. We can also assist with shutter and CCTV installation. To arrange your Free Home Security Check, simply contact North West Emergency Locksmiths on 01516 780124 or 07923 555661 today.